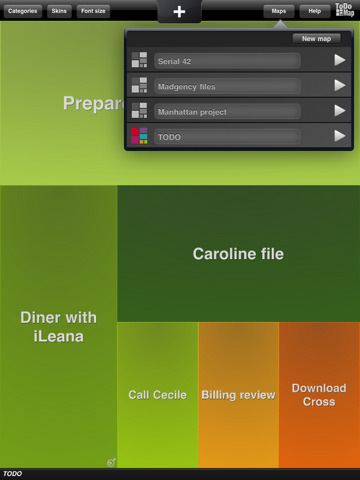 Pocket Informant HD: one of the best task managers available for iPad (at the time of this writing). 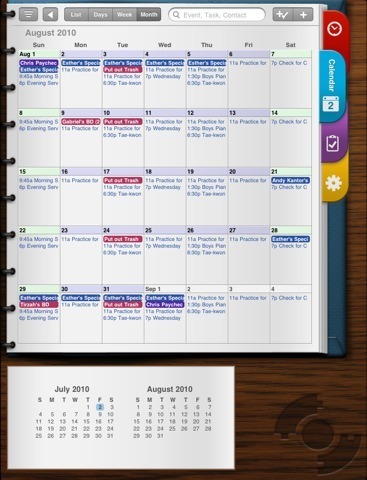 It’s a super calendar and GTD-based task manager. It looks very smooth and makes keeping track of tasks very convenient. 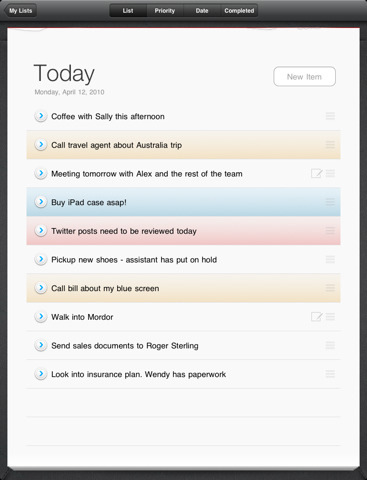 Todo for iPad: another attractive task manager that looks like the real thing and can be synced with iCal, Outlook, and Toodledo. Provides support for GTD too. Toodledo: the name should say it all about this app. It’s made specifically for those of you who use Toodledo.com to manage their tasks. It can be used as a standalone task manager if you prefer not to sync. 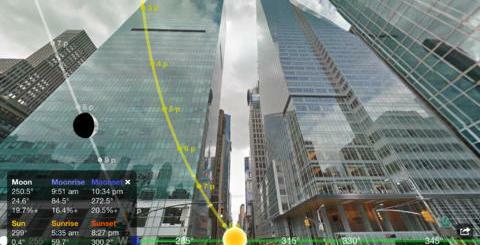 ToDo Map HD: gives you a more visual way to manage your tasks and get them off your list. It can support numerous tasks on each page, so don’t let the look fool you. 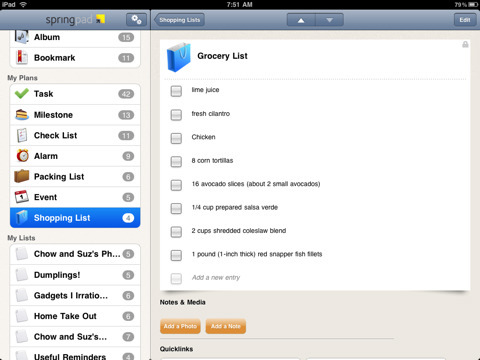 Sorted for iPad: a simple and intuitive task manager for iPad. 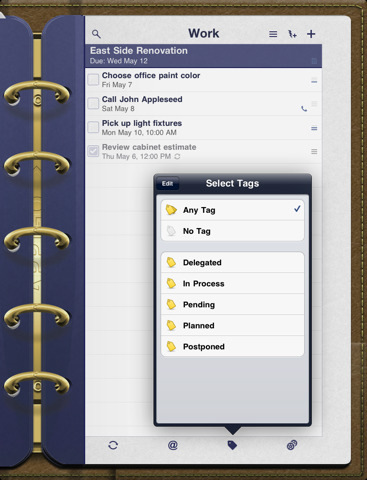 It takes advantage of color codes to offer you an easier way to get your tasks out of the way. Task PRO: a check-list based task manager for iPad that supports sub-tasks too. If you can’t make up your mind on how to get something done, you can divide and conquer it using this app. 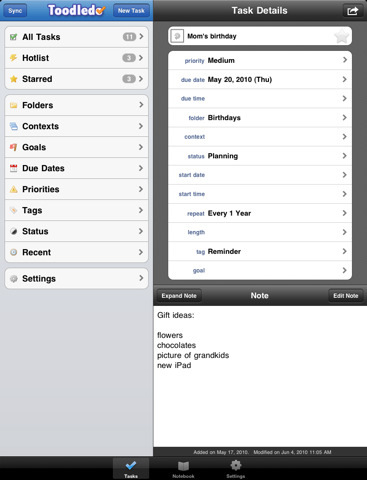 Springpad: it is a free application that can be used to manage tasks, ideas, and everything in between. Works well on both iPad and iPhone. Corkulous: a good choice if you want to manage your tasks the good old way (on your own idea board). 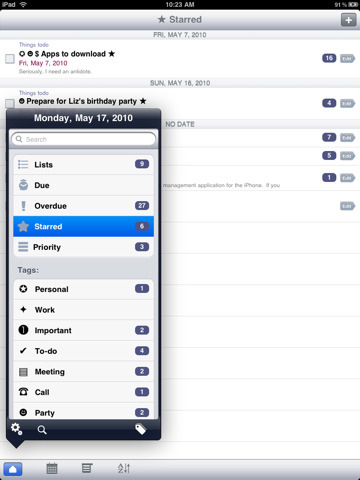 You can use this app to note down your ideas, thoughts, tasks, and upcoming events. Not all these apps are going to be right for everyone. 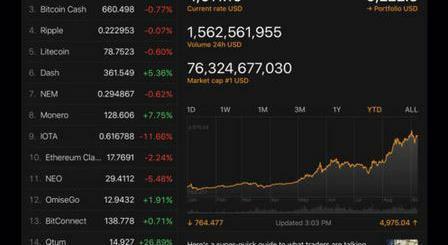 I have personally settled on Pocket Informant (I have been using it on my iPhone and iPad for quite sometime too). But it’s very subjective. Please do share your favorite iPad task manager here.